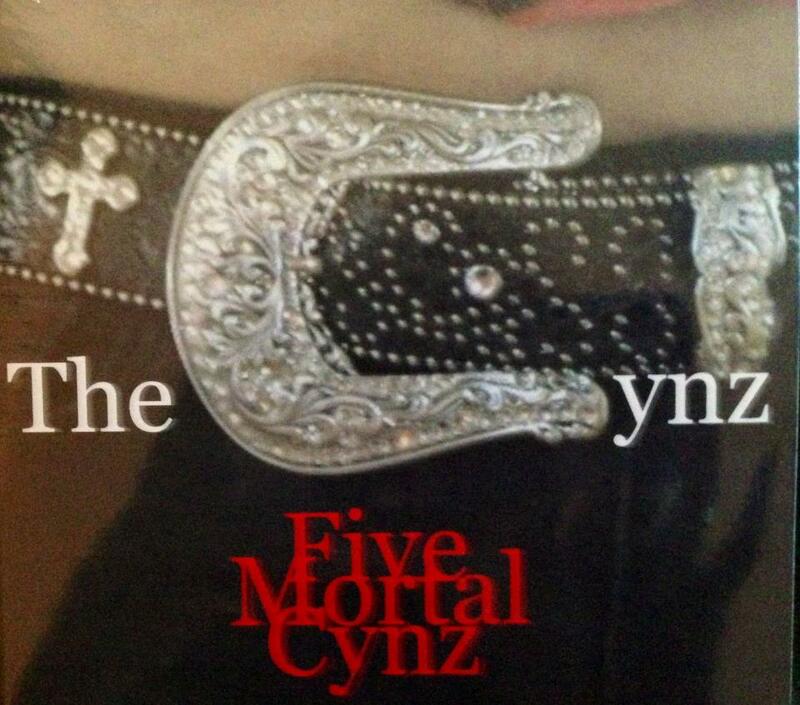 EP Review: The Cynz, "Five Mortal Cynz"
The words “garage punk” get tossed around a lot and usually miss their mark. However, The Cynz, who hail from New Jersey are just that – a band that, upon first listen, reminds me of the late ’70’s and the CBGB’s scene (naturally – except I’m from New York; I was there as a kid, frequently). Fronted by the charming Cyndi Dawson on lead vocals, she brings a natural dynamic stage presence to the band and knows how to work the crowd. Charisma is everything and she has it. She delivers the emotion of the songs with a lot of spirit – for that’s what the songs on this EP are – spirited. In the mixed vein of the Dolls, Blondie, Patti Smith and Joan Jett, here is that vibe with good production and catchy tunes. With guitarist/vocalist Henry Seiz as co-writer, they deliver 5 neat, driving numbers that move, move, move. Guitars, tight drums and throbbing bass – while being framed by Cyndi’s song/speak vocals. The familiarity of the style is a welcomed old friend. “Leave Me Alone” is an in-your-face break-up song in the best, classic style of Suzi Quatro or Debbie Harry. Nice harmonies color the chorus on “Weight Of The World” and “Blame It On The Kiss” is a definite radio oriented track. Give this band a try – see them live (they perform a lot) – and let it rock. The Cynz are go!